As violence against peaceful protesters have started in Nicaragua, we have decided to create the operation Nicaragua to help the protesters. The operation consists of a campaign of cyber attacks against Nicaragua’s government web pages and banks. The operation started on 26 April with an attack that left the National Assembly website down. 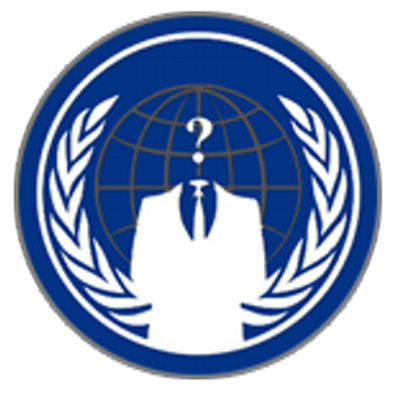 The attacks continued against all Nicaragua government web sites and servers. The operation have left Nicaragua Government cyber space down for more than 4 months.